What makes a boy happier than his favourite car? 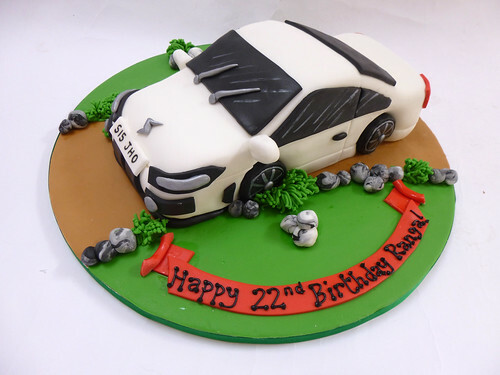 His favourite car as a cake, of course! The Nissan Silvia Cake – from £75.